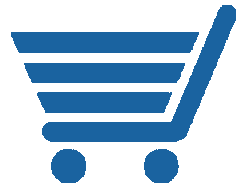 According to The U.S. Department of Transportation's Pipeline and Hazardous Materials Safety Administration (PHMSA), corrosion causes about a quarter of all incidents involving significant onshore hazardous liquid pipelines and 20 percent of incidents involving gas transmission pipelines. The NACE International best-selling title, Pipeline Coatings, offers expertise to address this corrosion and other relevant issues, starting with a comprehensive history and description of pipeline coating types. 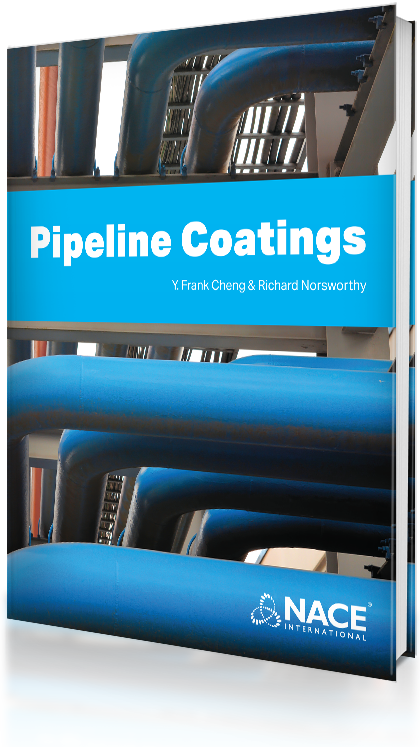 Authors Cheng and Norsworthy cover selection and evaluation methods for each type of coating system and provide technical information on testing, application and use. They also discuss how coatings work with cathodic protection (CP) and CP shielding. This book is recommended for those who design pipeline or CP systems. Readers can augment their expertise in asset protection by tapping into the knowledge of professionals with decades of experience in pipeline coatings. Pipeline Coatings is available in paperback or as a downloadable e-book. 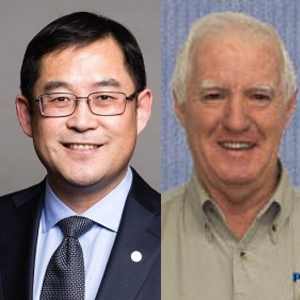 Dr. Y. Frank Cheng is a professor and Canada Research chair at the University of Calgary. His research interests include oilfield and pipeline corrosion, pipeline integrity management and advanced materials technology. Cheng is the recipient of the 2014 NACE International H. H. Uhlig Award, the 2015 Shi Changxu Award of the Chinese Society for Corrosion and Protection, the 2017 Metal Chemistry Award of the Canadian Metallurgy and Materials Society and the 2017 Engineering Research Achievement Award of the University of Calgary. He was elected as the Fellow of NACE International in 2016. Richard Norsworthy is an independent consultant providing guidance for pipeline companies about coatings and cathodic protection. After receiving a BS degree in mathematics from Stephen F. Austin University in 1968, he taught in public schools and the Corrosion Technology department at Kilgore College. He has been in corrosion control for more than 35 years with Tennessee Gas, Amoco and Mobil Pipeline. He also worked for Polyguard Products promotion, testing and development of pipeline coatings. Since starting in corrosion control in 1980, Norsworthy has served on many NACE committees involving coating and cathodic protection. As chairman of the College Relations committee, he helped develop the H. H. Ulhig award for educators. He has been lead instructor and taught more than 200 courses around the world for NACE CP, Coating in Conjunction with CP (CCCP) and Basic Corrosion.